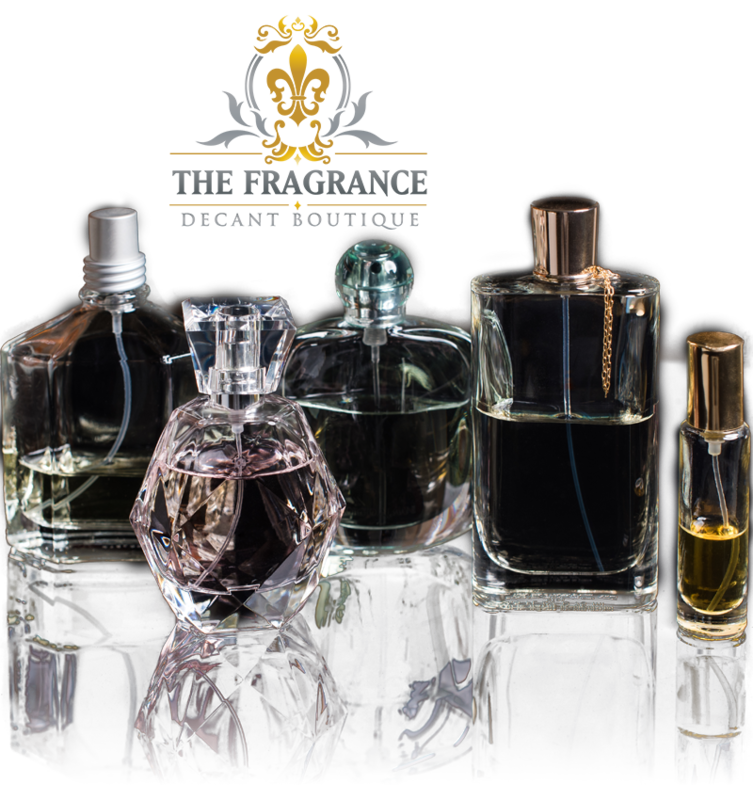 The Fragrance Decant Boutique™, LLC is an eCommerce store that sells made to order smaller sample, travel, and/or purse sized quantities of authentic luxury niche and traditional designer perfumes & colognes. Purchase a sample, travel, and/or purse sized decant from us, and try the scent without having to purchase the whole bottle. Most all cosmetic, health, and beauty products when purchased directly from department stores or from the manufactures themselves are not returnable unless they are defective. 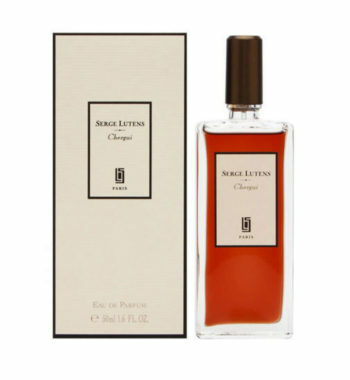 We stock a large variety of fragrances products to cater to most all tastes and budgets. Fragrances ranging from luxury niche to traditional designers. 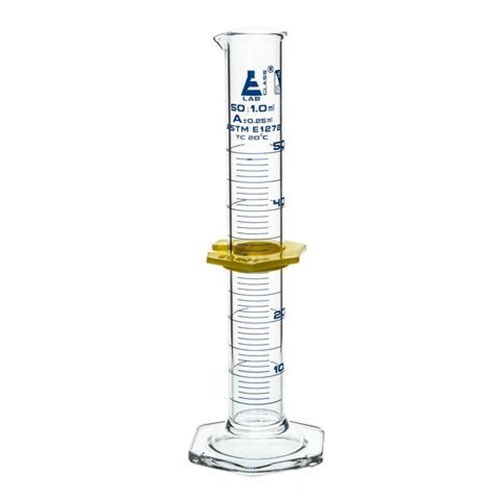 Depending upon the fragrance and/or applicator type i.e. glass roller ball or glass spray we offer the following volumes of fragrance decants 1 ml, 3 ml, 5 ml, 10 ml, 20 ml & 30 ml. Our portfolio of products is increasing every month, so if we don’t have what you want, please check back soon and also feel free to message us if you think we should be offering a particular fragrance or fragrance line. *If you don’t see the bottle size you are looking for in the product you are looking for please get in touch with us via our contact us page or email us directly at info@decantboutique.com and we can usually custom list your item on the site within 24-48 hours. We are a relatively small company and our perfume lab has been designed and developed by Timothy Hooks, CHTM, CRES, CBET, LSS. Tim has over twenty years experience in both clinical/biomedical engineering and healthcare technology management working for both medical device manufacturers like Toshiba America Medical Systems (Canon Medical Systems) as well as direct care healthcare & medical diagnostic providers. Tim is also an Association for the Advancement of Medical Instrumentation (AAMI)* Credentials Institute (ACI) triple board certified professional who has been published in national peer reviewed medical technology journals as well as industry trade publications. We have our own YouTube channel, Facebook page, Instagram page, and Twitter account: “The Fragrance Decant Boutique“, which is used to communicate new products and promotions etc., as well as reviews of products. *Association for the Advancement of Medical Instrumentation (AAMI) is the lead member society for bioengineering technology of ABET, the global accreditor of college and university programs in applied science, computing, engineering, and engineering technology. AAMI is the world’s leading organization in supporting the development, management, and use of safe and effective healthcare technology. Their broad network of nearly 7,000 members represents every area of healthcare technology and puts them in a unique position to guide the standards of bioengineering technology education. The Fragrance Decant Boutique™, LLC adheres to the highest quality regulatory, ethical, and laboratory standards. Our services are performed under the supervision of an ACI Biomedical Professional with certification that complies with ANSI (American National Standards Institute) #1163. 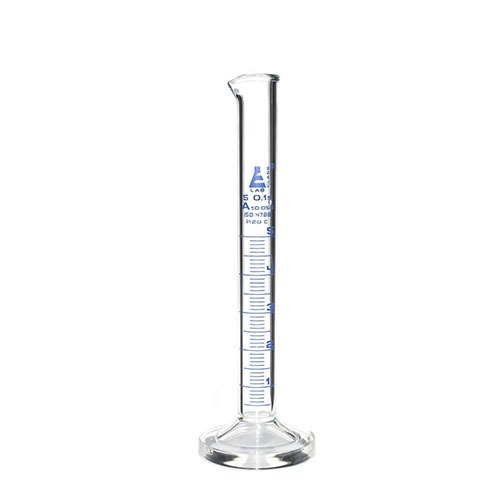 Measurements of decants are made in our perfume lab utilizing ASTM (American Society for Testing and Materials) E1272 Standard – Class A graduated cylinders.